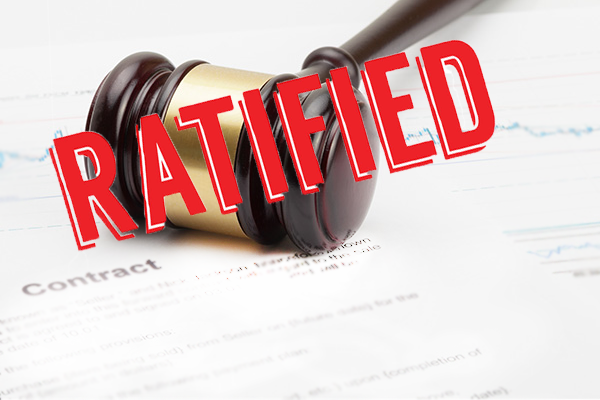 Nearly 300 IAM Local 1842 members recently voted overwhelmingly to ratify a new contract with modular and manufactured home builder Commodore and Colony Homes. The new five-year agreement includes wage increases, pension increases and continued health care coverage with cost containment measures. The contract also has increases in life and accidental death insurance and sickness and accident benefits.